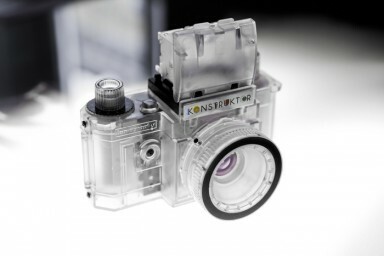 Decorate your space and take a peek into the magic that happens inside an analogue SLR camera. 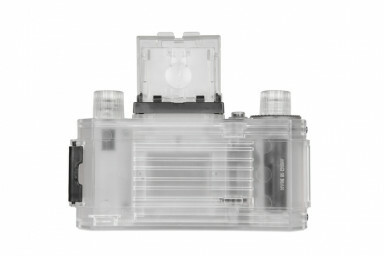 Please Note: This camera is only for display purposes and not for photographic use. 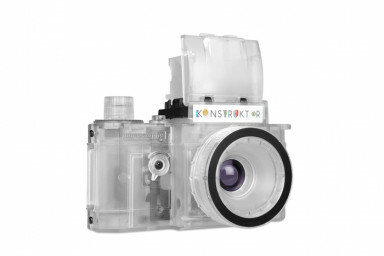 Ever wonder how the inside of an analogue SLR looks? 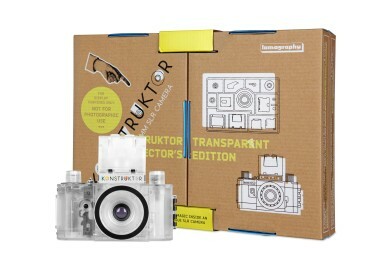 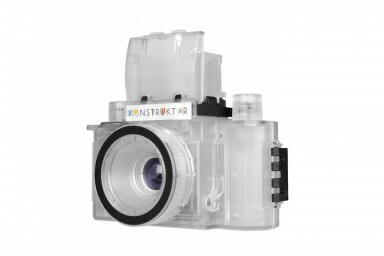 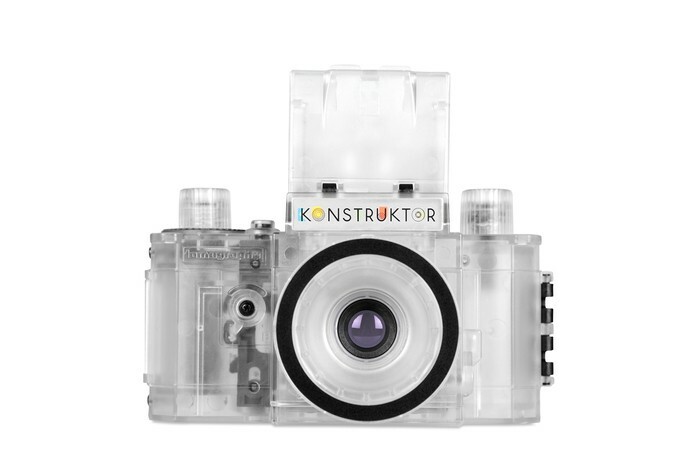 Look no further because with the Konstruktor Transparent Collector’s Edition lets you discover the magic inside Lomography’s very own DIY camera. 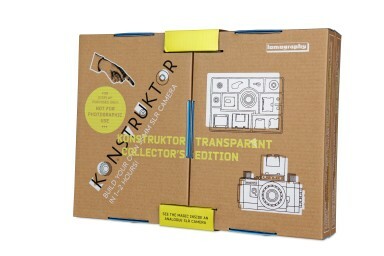 This edition is only for display purposes and not for photographic use.